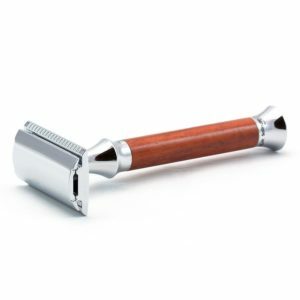 Fatip chrome classic safety razor. This Italian razor is Incredibly well made. Also at 66 g It Is very light. The head Is a closed comb. But also It exposes very little In the way of blade. Making for a very safe shave Indeed. The Italian, company Fatip, was formed In 1950. 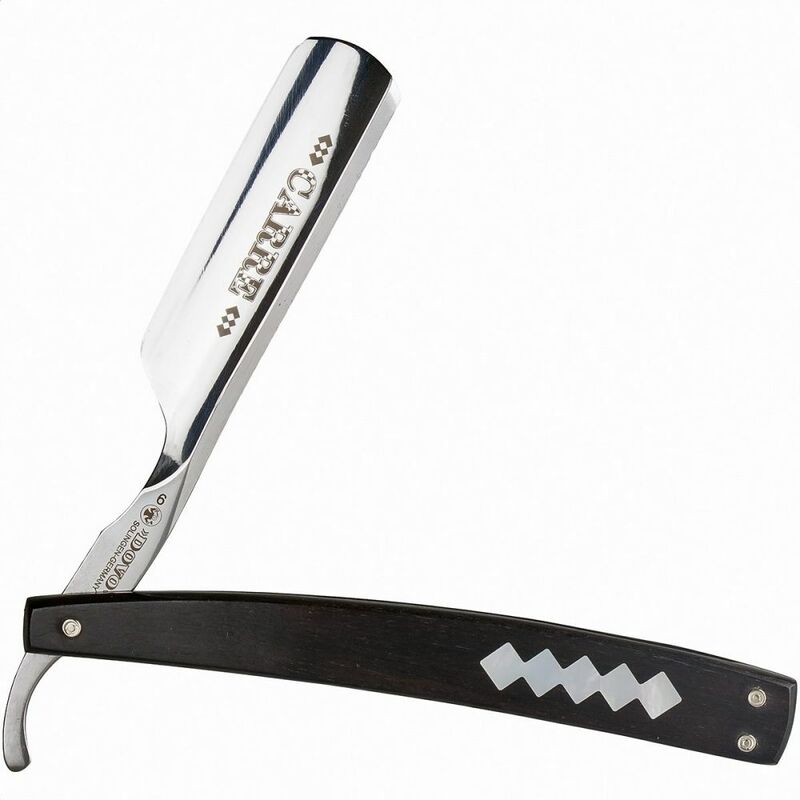 The design of these safety razors Is typical of the style at the time, being Art Deco. This is a well priced razor for It’s quality. 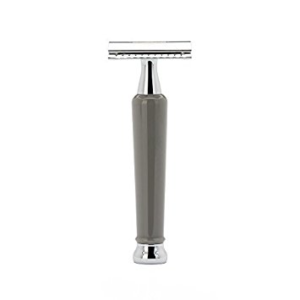 The build of which Is cast In zinc, an unusual metal for the safety razor, although resistant against staining. Also the razor does not come with blades. Although you can choose from our excellent collect of 8 different brands. 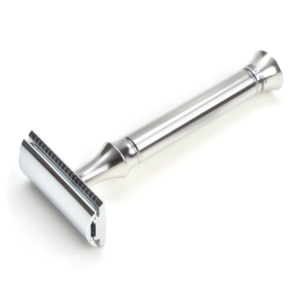 The short handle of 78 mm will help you quickly move this great razor quickly over your stubble. Two passes are easy with this great razor. Also as this Is a non aggro razor, you can shave every day with It. It Is versatile although It’s great with next day stubble. We recommend you use small strokes on loose skin, why not try the bull frog method? It makes you look daft but It’s a great way to shave. You once lathered tuck your chin down, and push your neck back. This bulges your throat and chin, being a perfect platform to shave off. Tight skin Is in fact the wrong way to shave and the best way to cut yourself. We have loads of great Information on our blog about the safety razor and shaving. Why not take a look? We are also ready to receive any questions you may have relating to shaving. Attached Is our contact page, feel free to ping us an email. 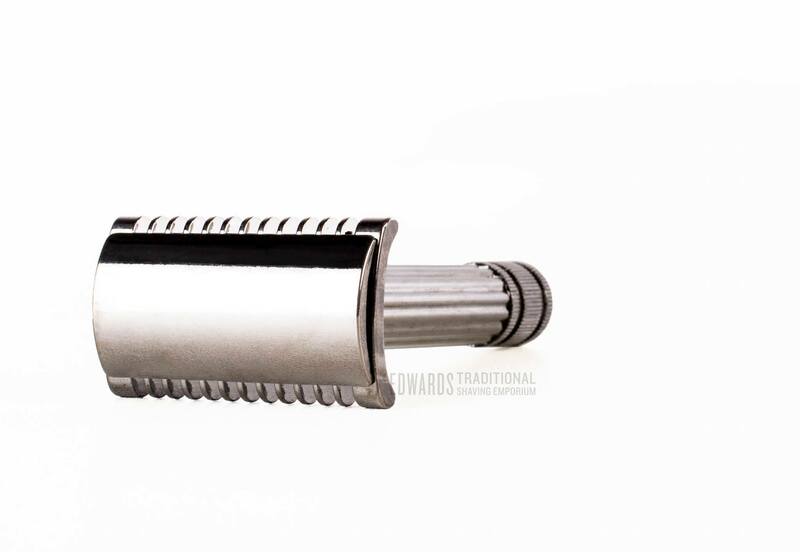 The Fatip chrome classic safety razor, is a great way to shave and Edward’s Is a great place to buy them.